AIA West Jersey Emerging Professionals, and all members are invited to attend this glass working class at Salem County Community College. Space is limited – register today! Flameworked Fall Pendants and More, 3 hour hands on workshop session. We will use autumn leaves as our inspiration for this workshop! 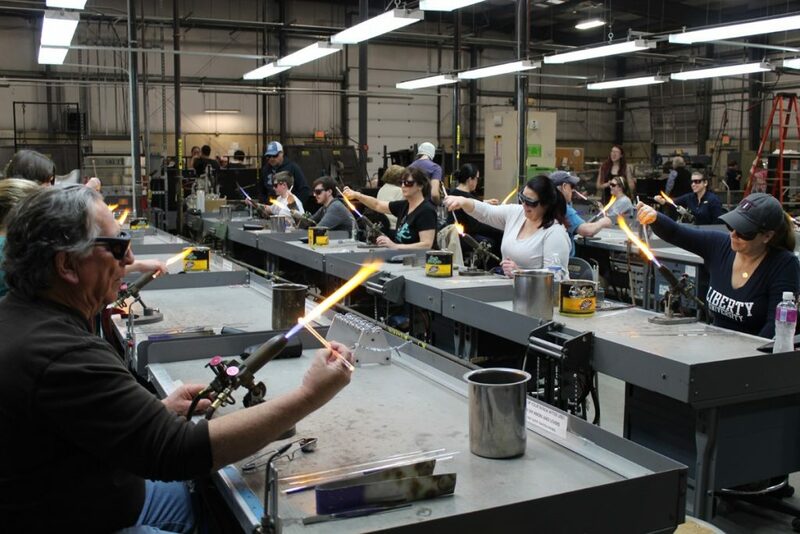 Attendees use heat, gravity and simple tools to create their very own glass pendants and other decorative items at the torch. No glass experience necessary. Ages 10 and up. Under 18 must be accompanied by an adult. In addition SCC’s Glass Club’s will have a sale featuring handmade glass including pumpkins, flowers, jewelry, vases and paperweights from 12:30 p.m. to 4 p.m. Guests not participating in the workshop may visit the Glass Education Center to check out the studio and see glass making at no charge. Since seating is limited, early registration is highly encouraged. Must pre-register by October 10th for the event. 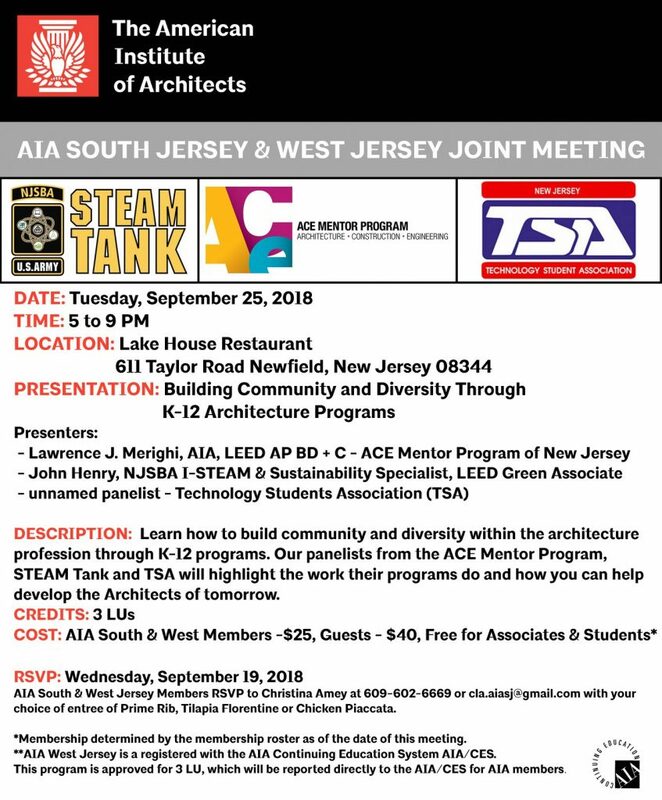 AIA New Jersey members will gather to discuss the profession, our values, and the how the AIA can offer support to Established and Emerging Professionals in their future career endeavors. 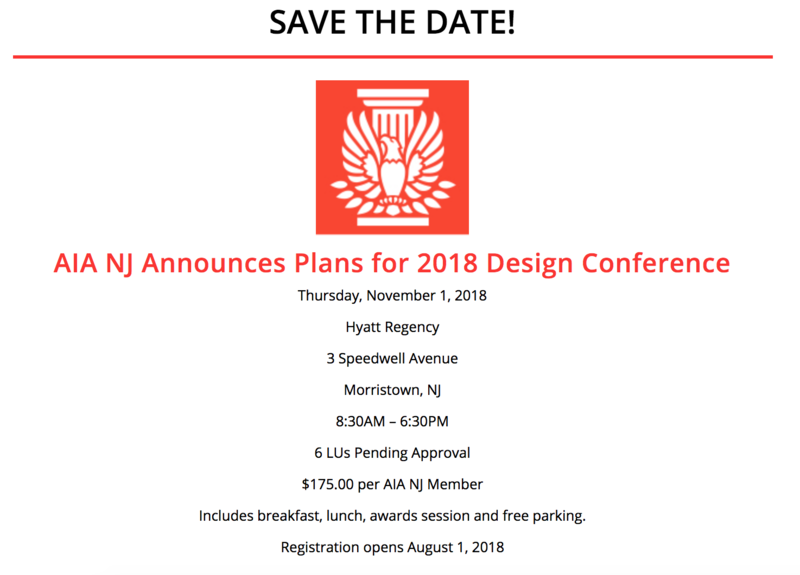 Small group discussions will focus on how this impacts the Architecture profession and how to engage our newest members to further the AIA Values we all stand behind, which promote the health, safety and welfare of the public. JOIN US FOR THE 4th CANSTRUCTION PENNSAUKEN EVENT! Help us ‘scare hunger away’ on October 19th at the Moorestown Mall! During their ‘Thriller Night’ events. 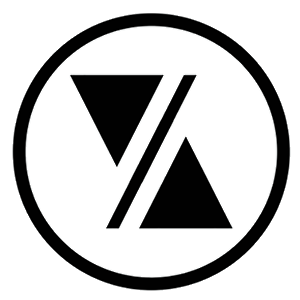 WHO: Teams of Architects, Engineers, Contractors, Designers and Students [attending Schools or Architecture, Engineering, or Design]. WHAT: Design and build structures entirely from canned foods to fit within a 10’ wide x 10’ long x 8’ high space. Please pass this information along to anyone who may be interested in participating as a team or an event sponsor. Do not hesitate to reach out with any questions! Join us September 25, 2018 from 5-9pm at the Lake House Restaurant in Newfield, NJ. Our presentation will be Building Community and Diversity Through K-12 Architecture Programs worth 3 LUs! RSVP details are below. We look forward to seeing you there! 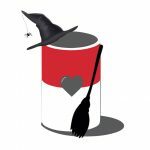 Save the Date for CANstruction Pennsauken October 2018! 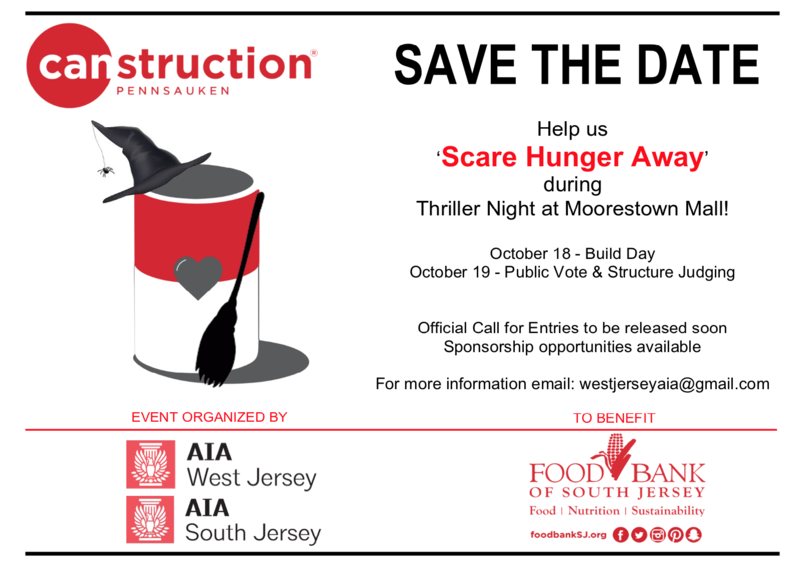 Help us ‘Scare Hunger Away’ during Thriller Night at Moorestown Mall! 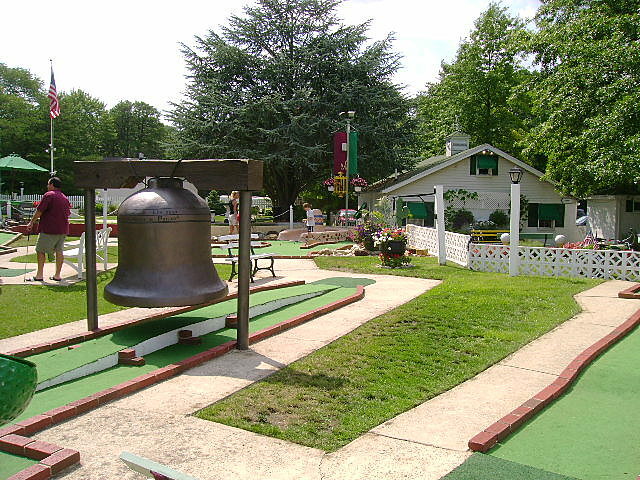 WHAT: Join us for a round of mini-golf as we wrap up the first half of 2018! All are welcome to attend. Come out to celebrate our allied members on June 7th! This event will feature a ‘speed dating’ style networking hour followed by a CEU presentation focusing on the NJ Residential Energy Code – Update to 2015 IECC. WHAT: Getting Started with The ARE is all about beginning your journey toward being a licensed architect, including how to avoid pitfalls, and how to take first steps. Mike Riscica, AIA, CSI share valuable insights from his own failures and mistakes, as well as what he has learned by helping over 300 ARE Candidates get started on this process. 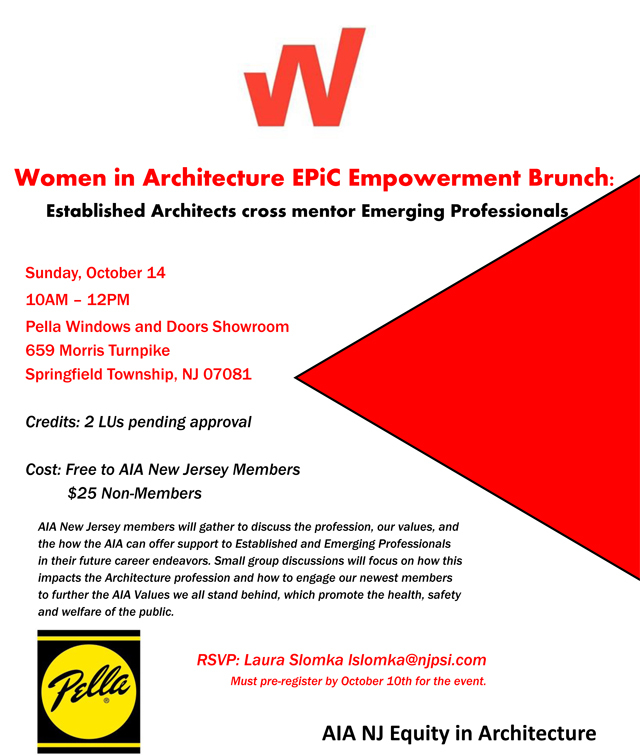 Emerging professionals, Associate AIA members, AIA members and non-AIA members are all welcome to attend. Please RSVP by May 20th for the venue’s headcount. Google maps directions are HERE. After working 40 hours a week, raising the kids, and managing life’s responsibilities, who has time to study 8+ hours a week for the Architect exam?!?? The most valuable resource for every ARE Candidate is time. Often, the hardest part is just getting started and taking the first steps with taking the ARE, which can feel overwhelming. 1. Bring more clarity to this process. 2. Get attendees thinking about taking the first steps. 3. Reexamining their approach to studying. Success with the ARE is possible—if you have an honest outlook about the terrain ahead, and a willingness to use the tools & practices outlined in this lecture. How the exam has recently been updated, explained in a way that is easy to understand and why you should care about the old exam. The #1 thing that will determine your success on the ARE. The answer might surprise you. How success in architecture school has nothing in common with success on the Architect exam (and why that matters). The Top 5 completely avoidable mistakes that are repeatedly made by most ARE Candidates. How to study effectively—while working 40 hours, raising kids, and managing life’s responsibilities. How to quickly resolve many of the issues, struggles, and challenges surrounding the Architect exam, and start enjoying the process of getting better at the craft of practicing architecture. Over the past 2.5 years, Michael Riscica from YoungArchitect.com has helped over 300 ARE Candidates figure out how to juggle their already busy lifestyles, and start making massive progress on the Architect Exam. In this lecture, he shares the lessons he’s learned from his personal experience—and from helping so many people get past the ARE, and move into the next phase of their lives as Licensed Architects.